Designs by Helly: . ::Freebie Week...Day 1::. 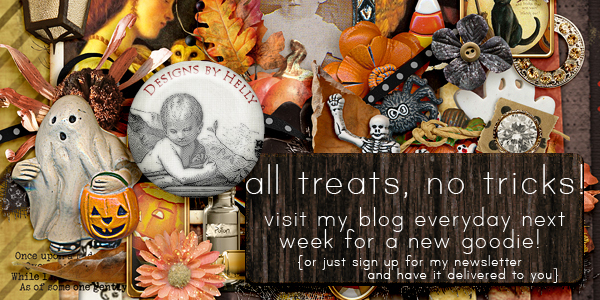 In the 10 years that I've been designing, this is the first time that I've dedicated an entire week to freebies! And what better time than my favorite holiday? 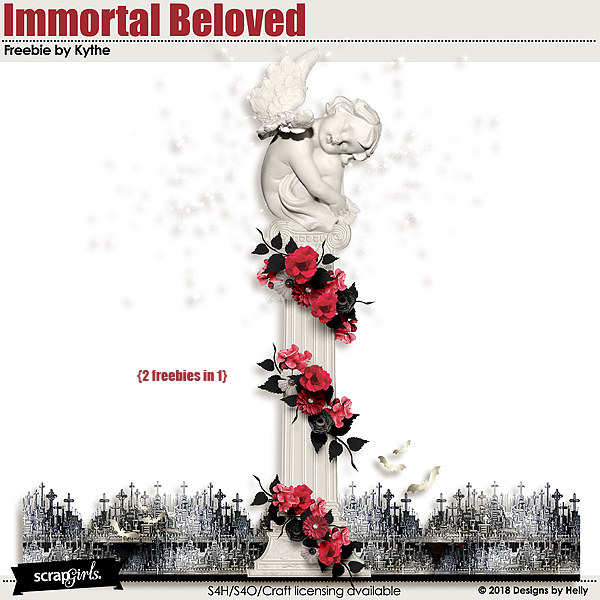 For our first day's treat, we have a beautiful freebie made by Kythe from my Immortal Beloved kit. to save $10 off of $20 in my store! Stay tuned for tomorrow's goodies(s)! !